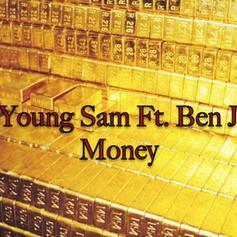 Young Sam and Ben J share "Money." 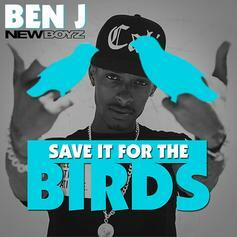 New track from the New Boyz' Ben J. This one's called "Mamacita". Off "From The Bottom" MixtapeBump Everythings A Blur, the latest cut from Nu Jerzey Devil featuring Kid Red & Ben J (New Boyz) on the assist. It was released on Wednesday, July 18th, 2012. Shoutout Prince SahebGive Marco Polo (Where You At) a listen - it's a new offering from Sahyba, featuring Ben J (New Boyz). It was dropped on Monday, July 9th, 2012. Legacy dropped a solo song yesterday... Today the other half of NB's drops his own solo joint. HNHH World Premiere! 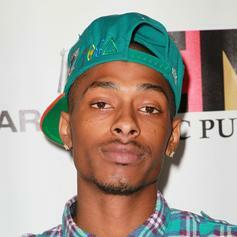 Give Friday Rough a spin - it's the latest release from Ben J (New Boyz), having dropped on Sunday, November 6th, 2011. Give Hips a listen - it's a new offering from PC (Pushaz Ink), featuring Payso B & Ben J (New Boyz). It was dropped on Thursday, October 20th, 2011. 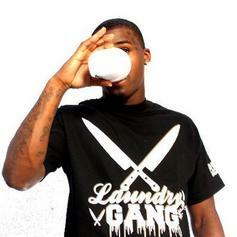 Give Otis (Freestyle) a spin - it's the latest release from Ben J (New Boyz), having dropped on Sunday, August 21st, 2011. 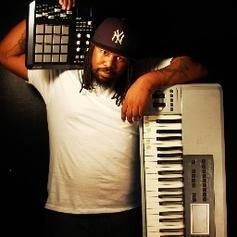 Bump Tsunami Swagg (Prod by C.P. 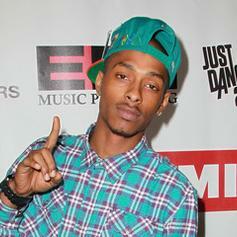 Dubb), the latest cut from Ben J (New Boyz) featuring Mann on the assist. It was released on Thursday, April 28th, 2011. Give Exstacy feat Ben J (New Boyz) a spin - it's the latest release from Kid Ink, having dropped on Thursday, January 6th, 2011. 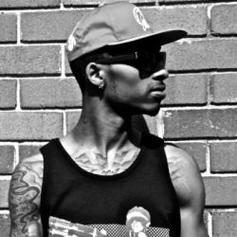 **JUST ADDED**Listen to Active Kingz, the new track by Ben J (New Boyz) featuring Tyga and Legacy of New Boyz) which was dropped on Tuesday, January 4th, 2011. **JUST ADDED**Check out Active Kings (No DJ), the latest from Ben J (New Boyz) which features a guest appearance from Tyga & Legacy on the. 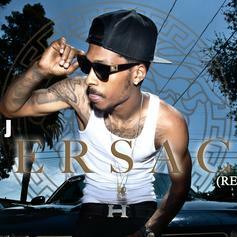 The track was released on Tuesday, January 4th, 2011. 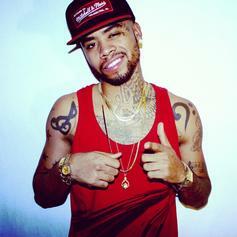 Off "Chill Talk" MixtapeCheck out Exstacy (Prod By C.P Dubb), the latest from Ben J (New Boyz) which features a guest appearance from Kid Ink on the. 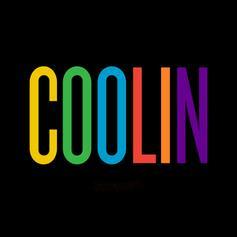 The track was released on Tuesday, December 28th, 2010. *HNHH World Premiere*Give Im Still Here (Prod. 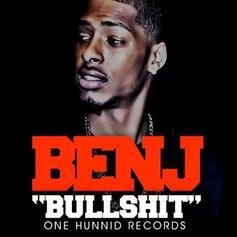 By Jahlil Beats) a spin - it's the latest release from Ben J (New Boyz), having dropped on Friday, November 12th, 2010.